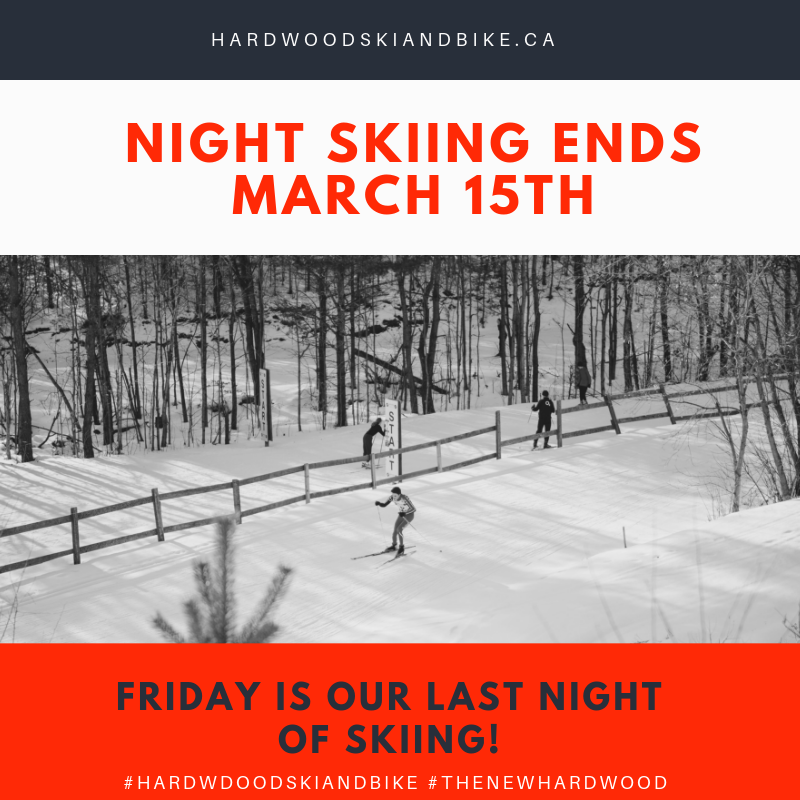 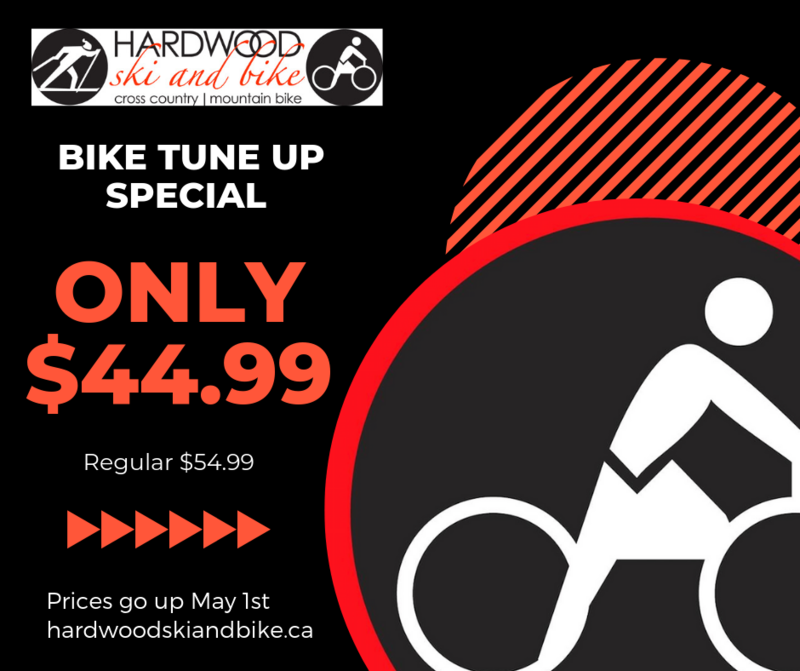 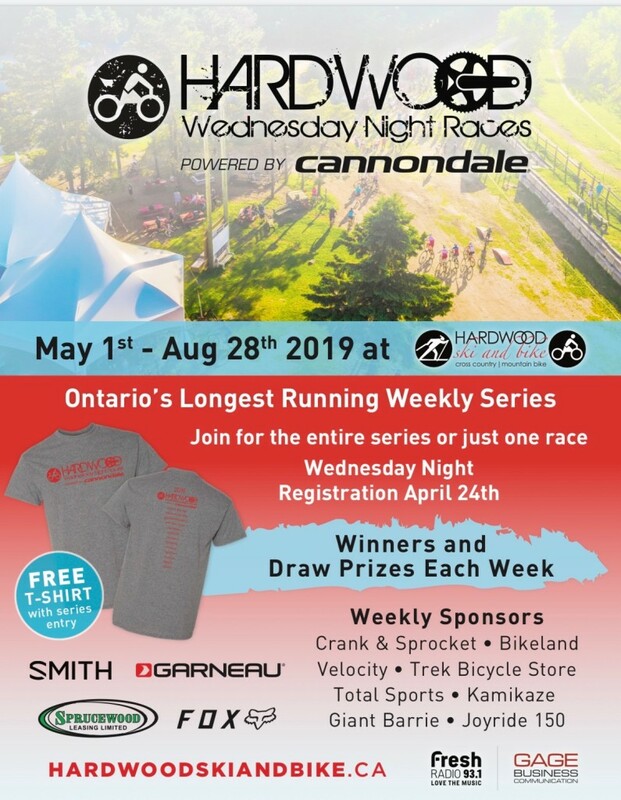 As Hardwood Ski and Bike rebuild its chalet and expands on its events and services, we are also adding to membership package perks. 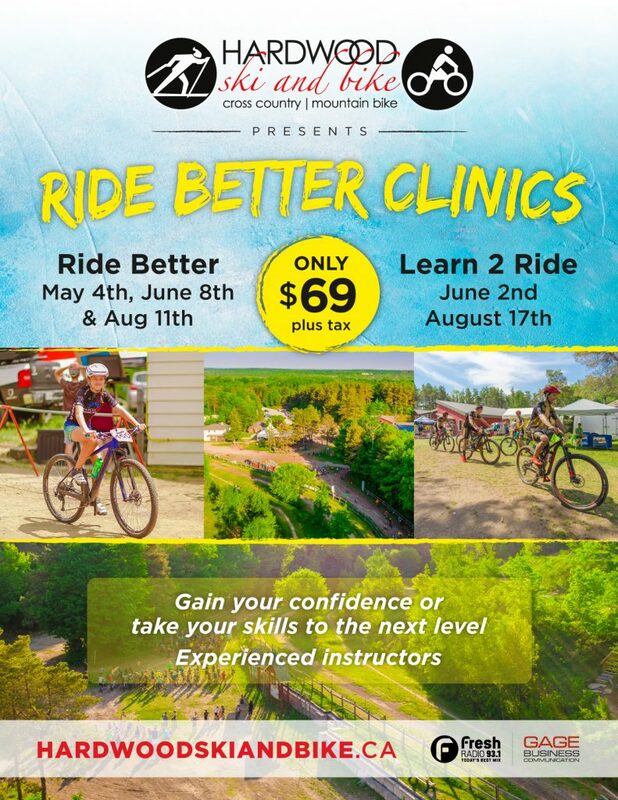 Membership changes offer Individual, Couple, and Family options at Basic and Platinum levels, for winter and summer activities. 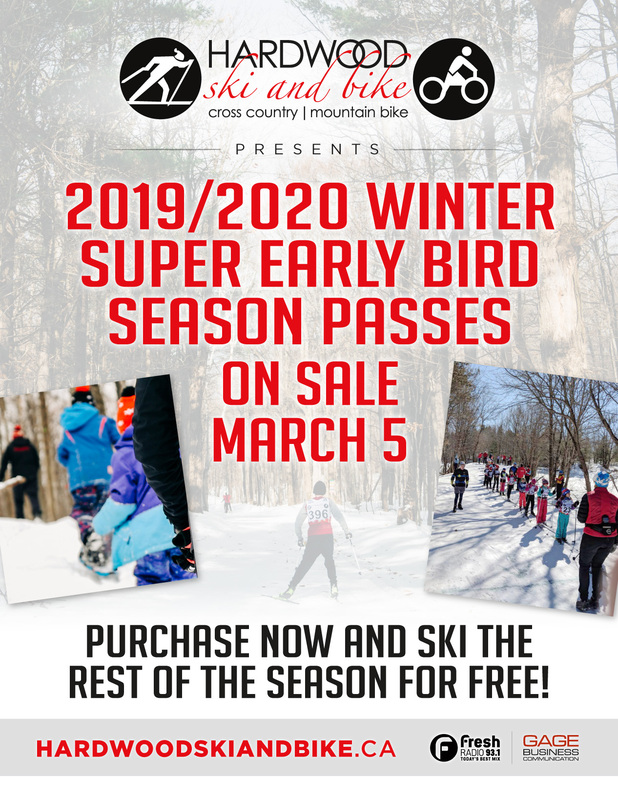 Along with year-round access, our membership services include parking, store discounts, and access to the new chalet’s private member lounge, showers, and washrooms. 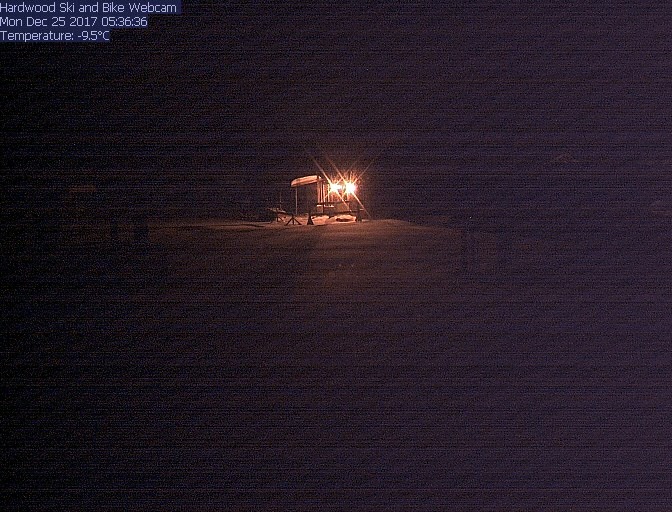 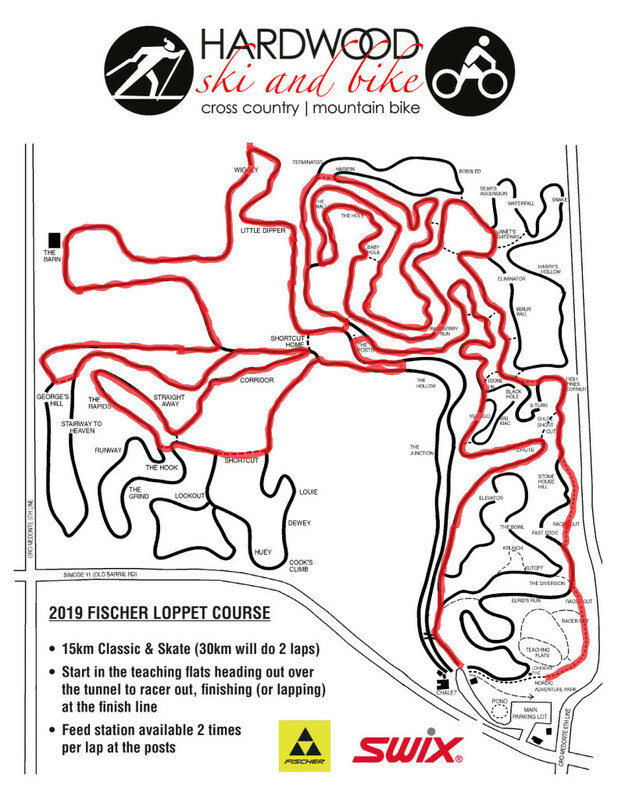 Here is the official course for the 2019 Fischer Loppet. 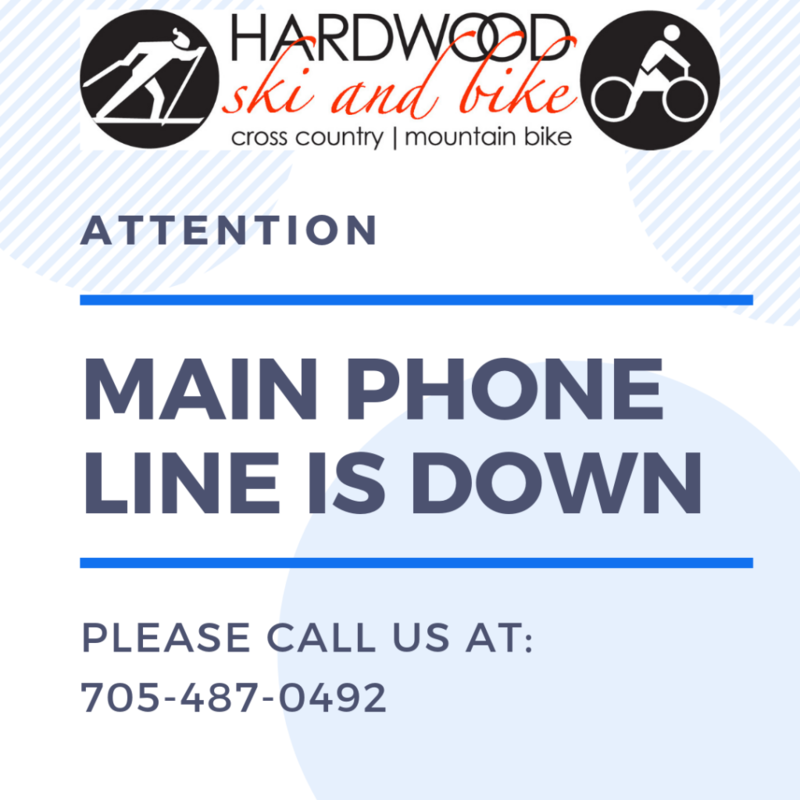 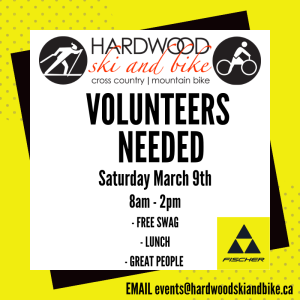 Hardwood Ski and Bike is hosting the Fischer Loppet this Saturday, March 9th and we are looking for 4 volunteers to help with registration and timing. Free Swag, Lunch and great people are all perks of this volunteer opportunity.